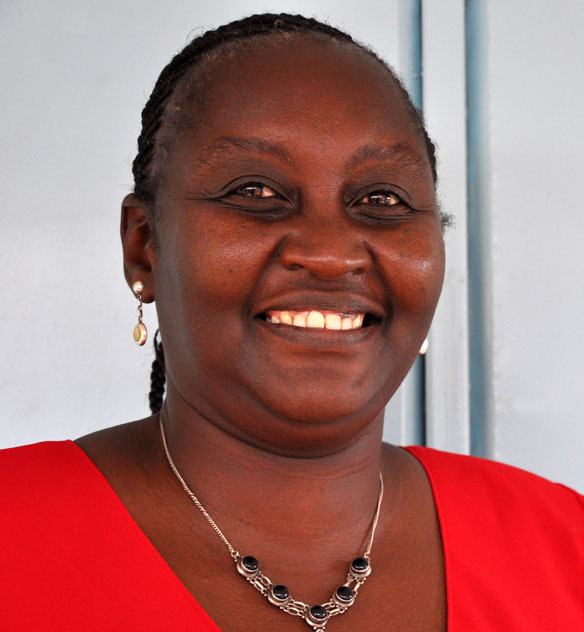 "My apointment as a technical officer at the Kenya Agricultural Research Institute (KARI) was followed by seven years of hard work that gave me neither visibility nor credibility"
Mary Oyunga is a very dedicated reviewer for AJFAND. Her support is highly appreciated. Thank you so much Mary. Ed. AJFAND.